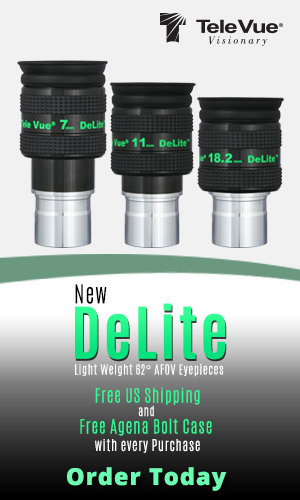 News and updates about new products and sales by astronomy vendors. Tell us about yourself and briefly describe your interests and challenges as a stargazer. Astronomy and Space news from around the web. This is an informational category and not intended for active discussion. A place for new stargazers to ask questions and get answers on equipment, techniques, and ideas of things to see in the sky. General discussion about tools and techniques for astro-imaging with DSLRs, CCDs, and videocams. Discussion of upcoming celestial events such as meteor showers, eclipses, planetary conjunctions and oppositions, and space weather. News and announcements of star parties, club meetings, and outreach activities. 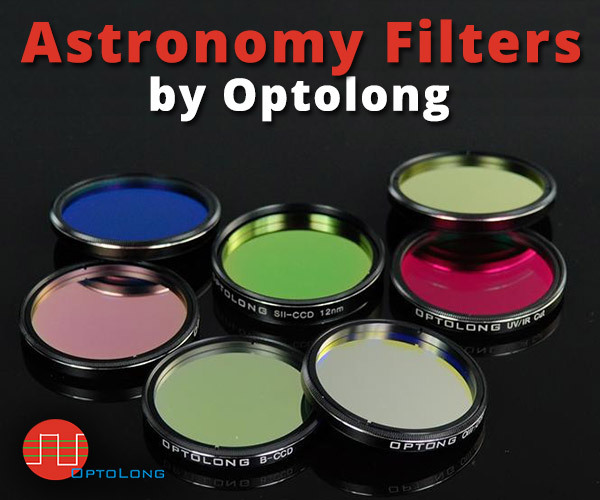 General discussion and Q&A about all makes and models of oculars, barlows, and filters for astronomy. Discuss classic telescopes, restorations, repairs, and antique telescope collecting. The place to discuss finders, binoculars, software, and all other tools for astronomical observing. Learn about our community rules and tutorials on how to use the site's features. Have an idea or a suggestion to make this website better? Want to see a new feature? This is the place to let us know. See a problem on this site? Let us know here.